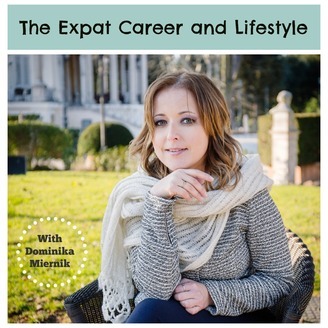 Welcome to The Expat Career and Lifestyle podcast, the place to be when you want to create a career you love and live the global lifestyle. In this new episode of our podcast, I'm talking about how to discover what is the real value of your services/packages/ programmes. 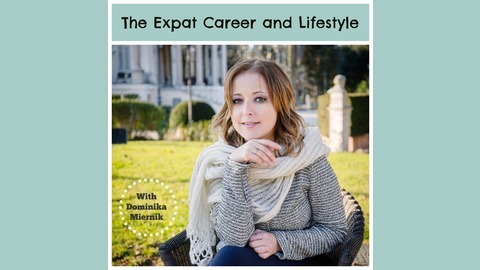 I'm sharing a part of the webinar I did for the members of my Businesful Circle programme. New Free Live Call Is Coming Up On 16th April "Creating Money Flow (in your life and business)"